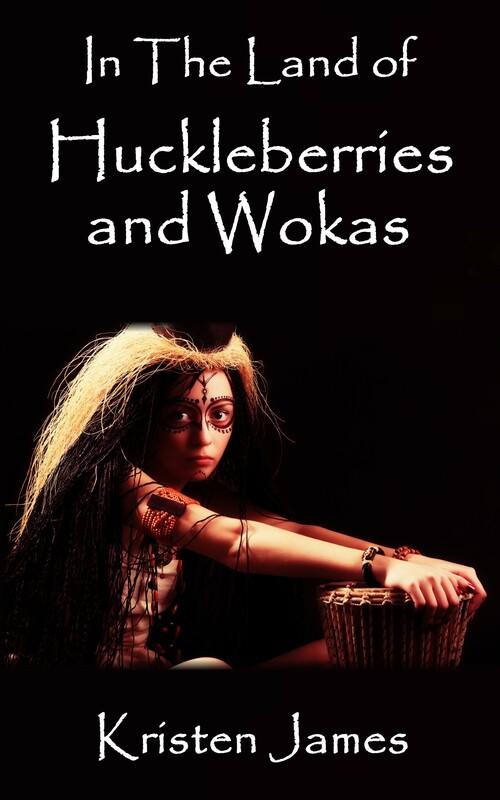 In The Land of Huckleberries and Wokas, a Native American adventure novella, was expanded from a short story that placed 32nd in the YA category out of 12,000 plus entries in Writer’s Digest Annual Writing Competition. Young Snow Bird is taken from her people in a raid and forced to leave her marshes and people behind. A young brave in the raiding party offers help but he cannot help all of the women in children. She must decide if she can leave them and search for help. Preview: The stories weren’t just stores, after all. Snow Bird had listened all through her childhood to scary tales of braves raiding camps and taking slaves, but she had never truly feared such a thing happening. When others told her these stories, her father patted her head and smiled, reassuring her that the elders used stories to keep the children close to camp. Yet now she sat with her hands bound in front of her while her captors drank from the river. They had rushed into camp and attacked those around the dinner fire. With knives tied to their wrists and clubs to swing, they had hit and stunned the adults in a confusing blink of the eye. This sounds scary and exciting. Congratulations on the release!